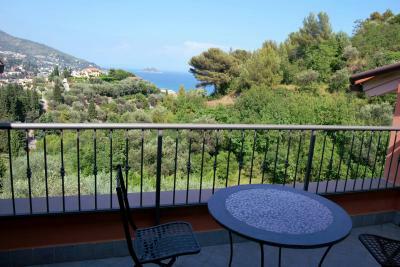 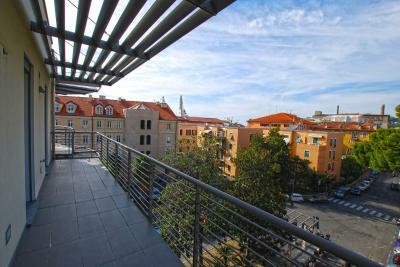 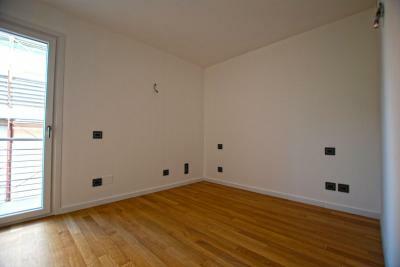 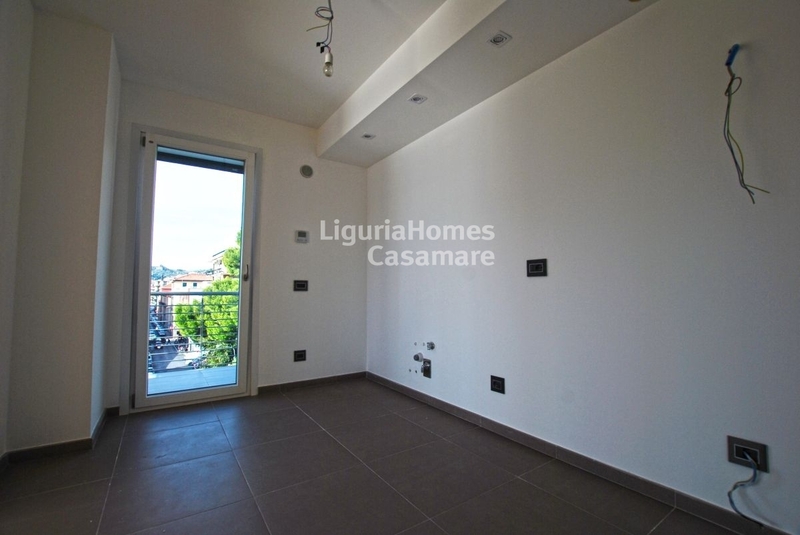 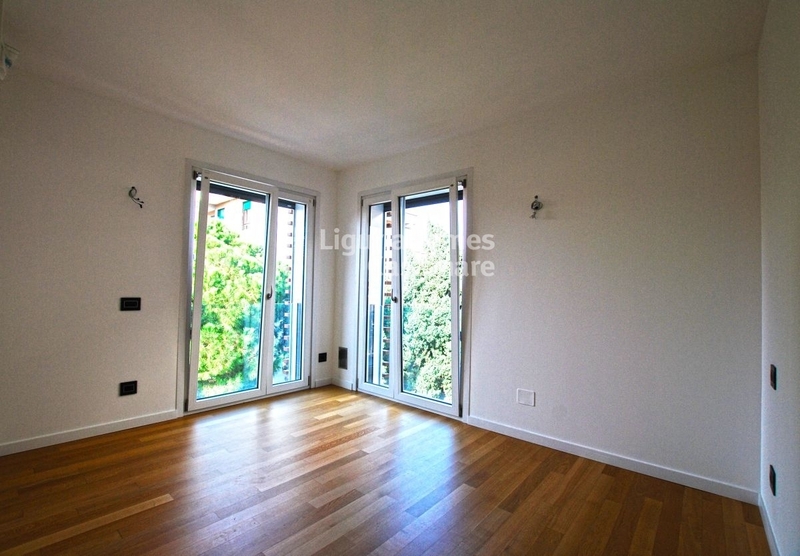 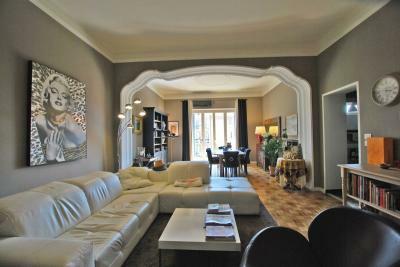 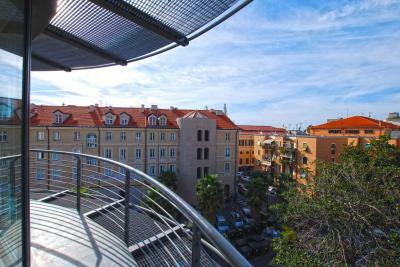 Large luxury Apartment for Sale in Imperia. 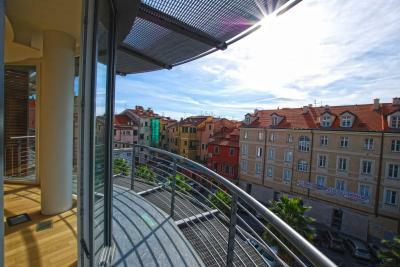 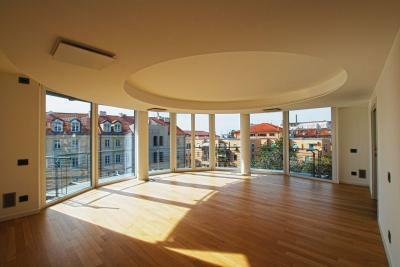 Imperia, inside of a prestigious new building, finished with highest level materials , large luxury Apartment for Sale. 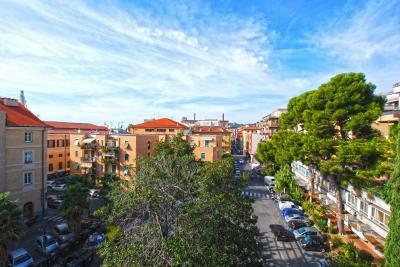 The large luxury Apartment for Sale in Imperia has an entrance on a circular perimeter, completely glazed, bright living room with terrace, which gives a very impressive view of the city, a kitchen and a toilet round off the living area. The sleeping area at the rear consists of 3 bedrooms, 2 bathrooms, 1 dressing room, 1 storage room and a balcony. This large luxury Apartment for Sale is an opportunity of absolute prestige for location, type of construction and finishes used on the market of Imperia.